Join us for an afternoon of tree planting to celebrate Earth Week! 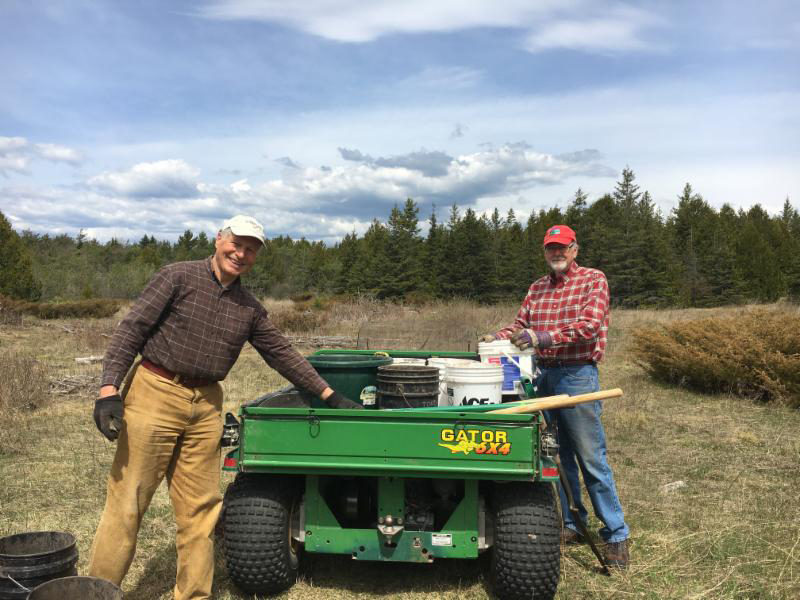 We are continuing our efforts to plant native seedlings at our Lautenbach Woods Nature Preserve. Please meet just north of the preserve parking area on County Road G. Please park along the west side of the road. We will plant until 3:00 or until all the seedlings are planted. Bring your favorite shovel and bucket or use the Land Trust’s. To sign up, send an email to volunteer@doorcountylandtrust.org.